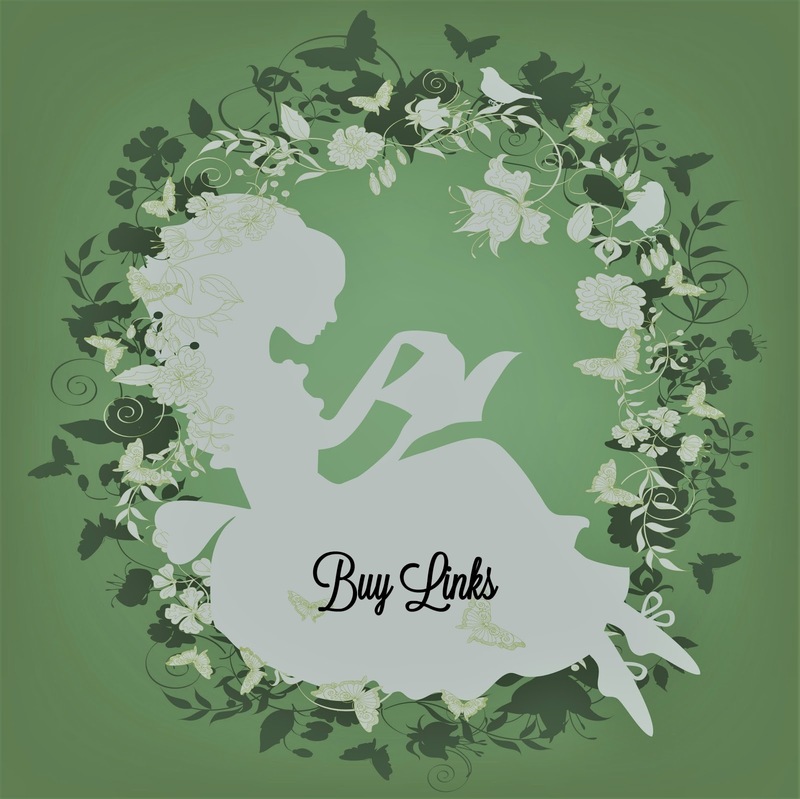 "If my Pucked Series had an affair with The Clipped Wings series their love child would be The Good Luck Charm." 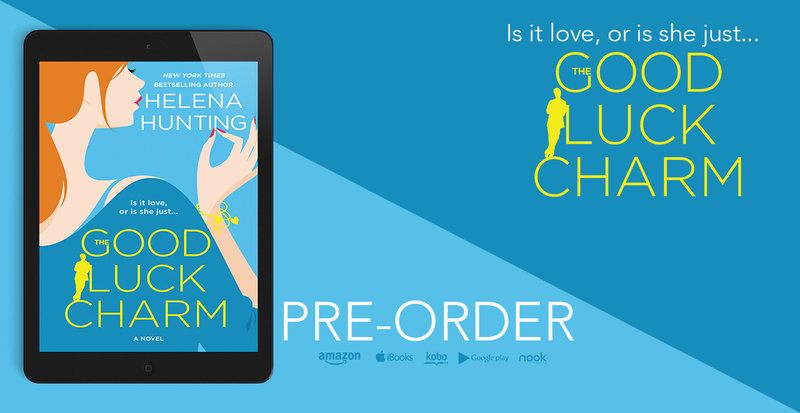 The Good Luck Charm by New York Times bestselling author, Helena Hunting is coming August 7th! Is it love, or is she just his good luck charm? New York Times and USA Today bestselling author Helena Hunting absolutely delights with this witty and fun standalone romantic comedy. Lilah isn't sure what hurt worse: the day Ethan left her to focus on his hockey career, or the day he came back eight years later. He might think they can pick up just where they left off, but she's no longer that same girl and never wants to be again. Ethan Kase wants his glory days back. And that includes having Lilah by his side. With her, he was magic. They were magic. All he has to do is make her see that. Just when Lilah might finally be ready to let him in, though, she finds out their reunion has nothing to do with her and everything to do with his game. But Ethan's already lost her once, and even if it costs him his career, he'll do anything to keep from losing her again.